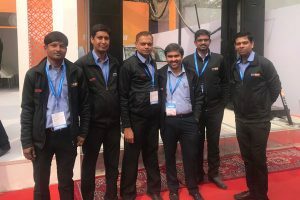 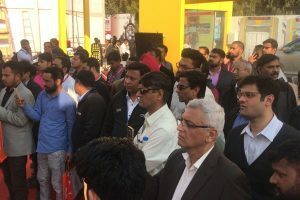 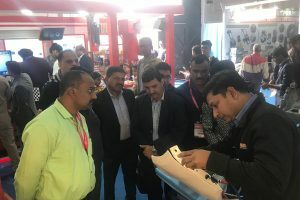 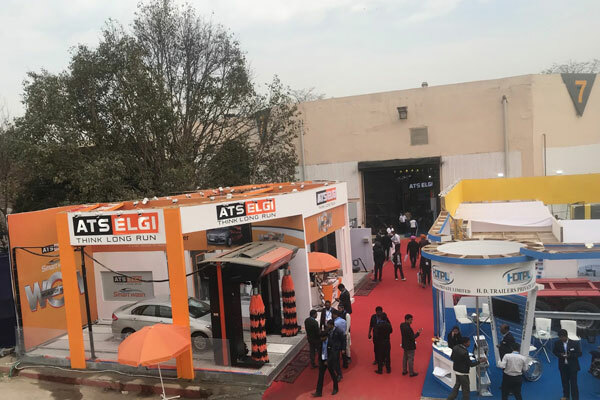 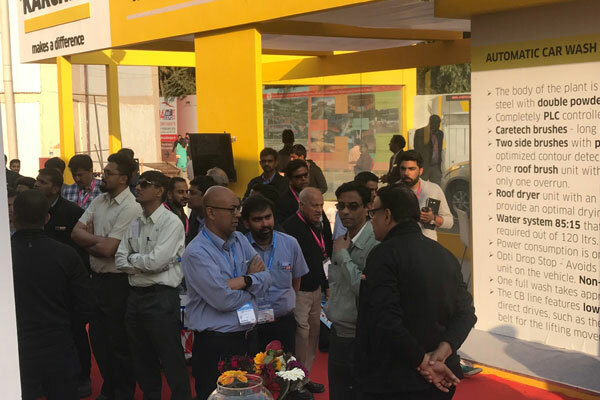 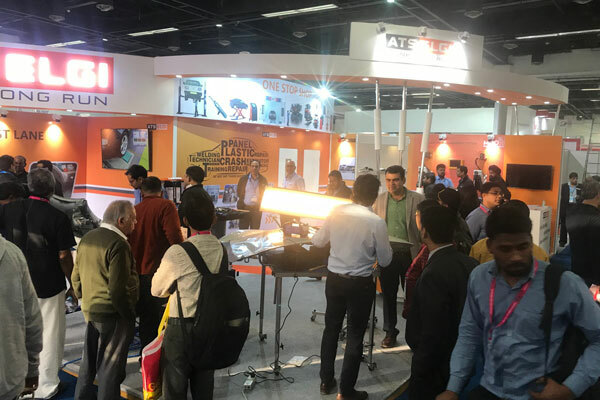 ATS ELGI makes its presence at the AUTO EXPO 2018 to exhibit its newest technologies in vehicle servicing equipment like Automatic Car Washer, Vehicle Test Lane and Panel Repair Systems. 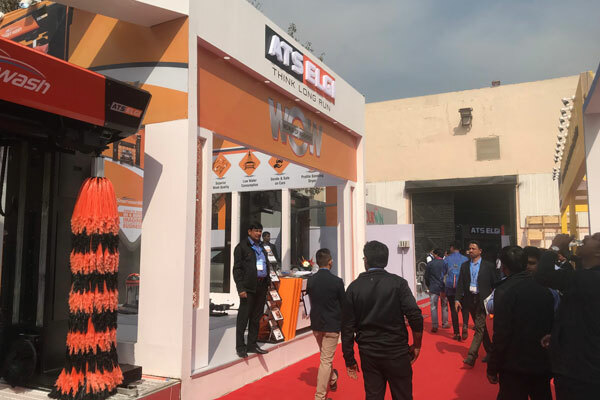 The indoor stall is primarily dedicated to Bodyshop & Vehicle Diagnostic products like Plastic repair system & Vehicle Test lane respectively. The outdoor stall portrays ATS ELGI’s World Of Washing equipments which include Automatic Car Washer, Under Chassis Washer, 360 Degree Washing Boom, Car Washing pump, etc., The main objective of ATS ELGI’s participation in the expo is to deliver it’s innovation to its customers and to help them improve their business.